EXCELLENT customer service, high quality decal and very easy to apply. Highly recommend this seller and will definitely be returning in the future. Fantastic customer service, very helpful and kept me informed as to the whereabouts of my order. The decal took a couple of hours to put up but looks fantastic and even stuck OK on a slightly textured woodchip wall! Really happy with this product and would definitely recommend – thank you! This was much easier to install than I expected, and it is absolutely beautiful. Everyone loves it who has seen it. Shipped quickly and is a perfect addition to our baby’s nursery! Perfect in our twin boys nursery!! Fast shipping and very easy to apply!! Easy, fun and adorable….I recommend to my friends. The seller was very quick with correspondance! The recommended videos really helped the process go smoothly. The finished product looks amazing, definately worth the hard work! Shipped very quickly and looks EXACTLY as pictured! I ordered more than 4 different wall decals for my baby’s nursery and this decal was the BEST QUALITY!!! 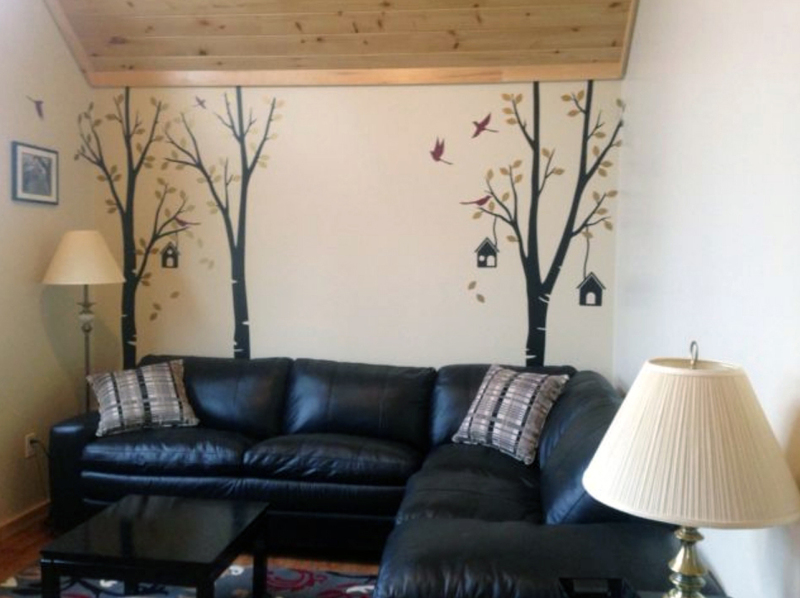 It looks fantastic and everyone that has seen this decal thinks it was painted on my wall! Not to mention, the company was great to work with on my custom order and worked very well on giving me the best product and service possible. If I order another decal I will really try to order from this company again!! Hands down, they are the BEST! !